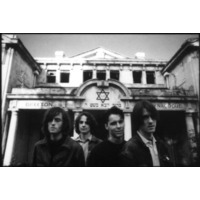 Spacemen 3 were an English psychedelic rock band, who formed in 1982 in Rugby, Warwickshire. and who "developed their own minimalistic psychedelia .... often bordering on the avant-garde". Their style has also been categorised as post-punk and space rock.